Michael Cohen’s business partner on the failed Trump Tower Moscow project will testify publicly before the House Permanent Select Committee on Intelligence on March 27, the committee announced. Felix Sater will testify “about his business ventures with the Trump Organization and the potential Trump Tower Moscow deal,” according to a Thursday press release from the committee. The hearings are the first under Democratic Chairman Adam Schiff’s tenure. Sater sent several text messages touting the project and pledging to get the support of Russian President Vladimir Putin. He also came up with the idea to offer Putin a $50 million penthouse as part of the negotiation to secure the deal. Sater said the offer was part of a “marketing conversation” he had with Cohen. Cohen pleaded guilty in the special counsel’s probe to lying to Congress about the timeline of his work on the Trump Tower project. He claimed that negotiations ended in January 2016, before the beginning of the 2016 primaries. Cohen acknowledged in his Nov. 29 plea agreement that he continued his efforts through June 2016. Sater, who has known Cohen since childhood, has said he saw no evidence of election-related collusion between the Trump campaign and Russian government. 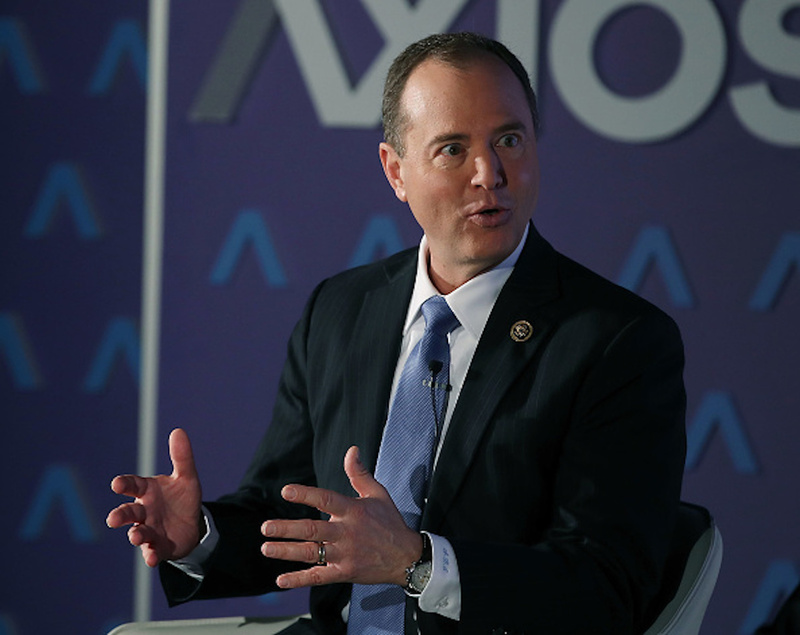 Schiff, a California Democrat, has shifted his focus recently from the question of collusion to whether Russia or other foreign countries have compromised President Donald Trump through lucrative business deals.